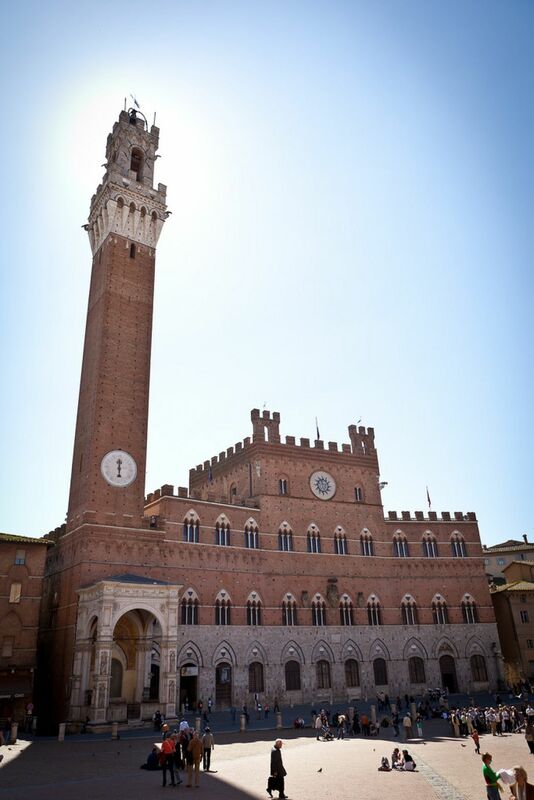 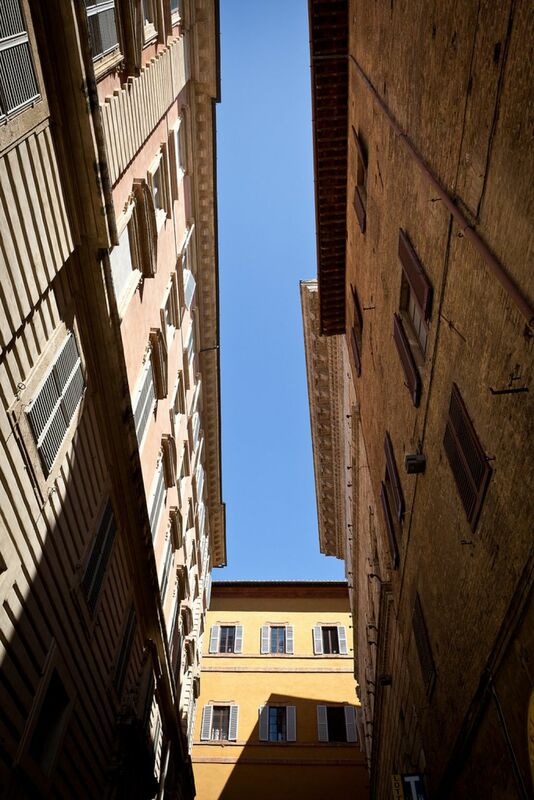 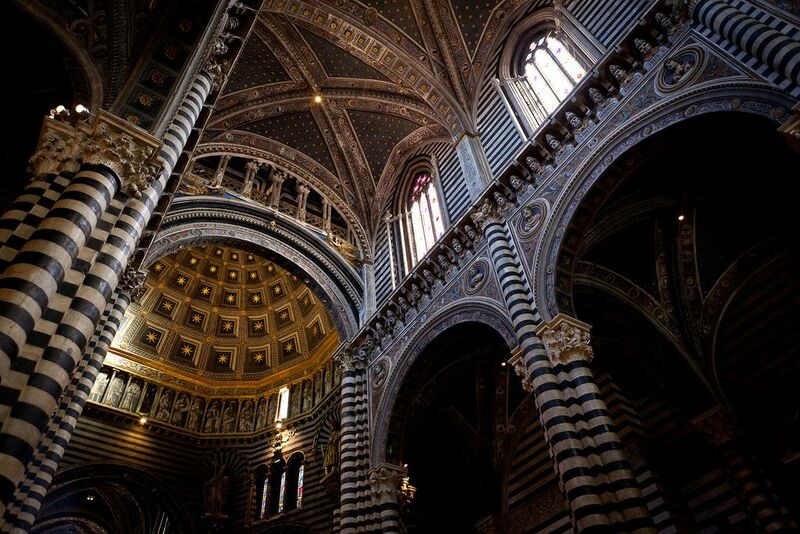 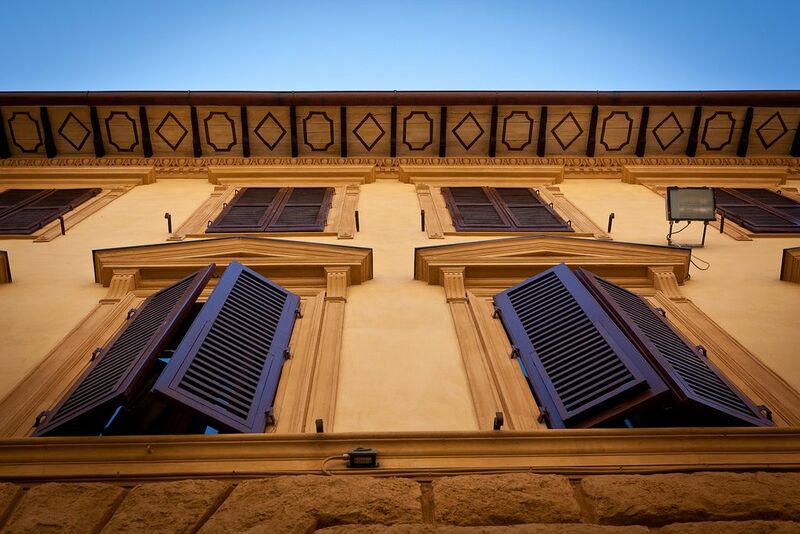 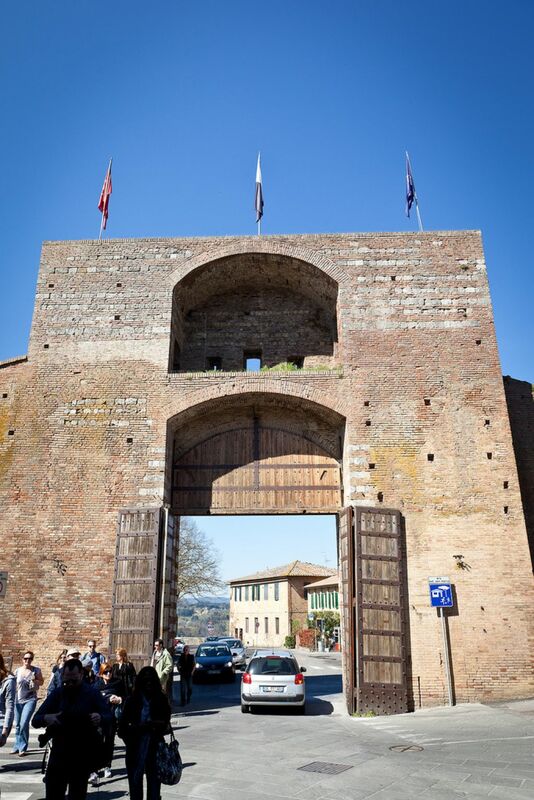 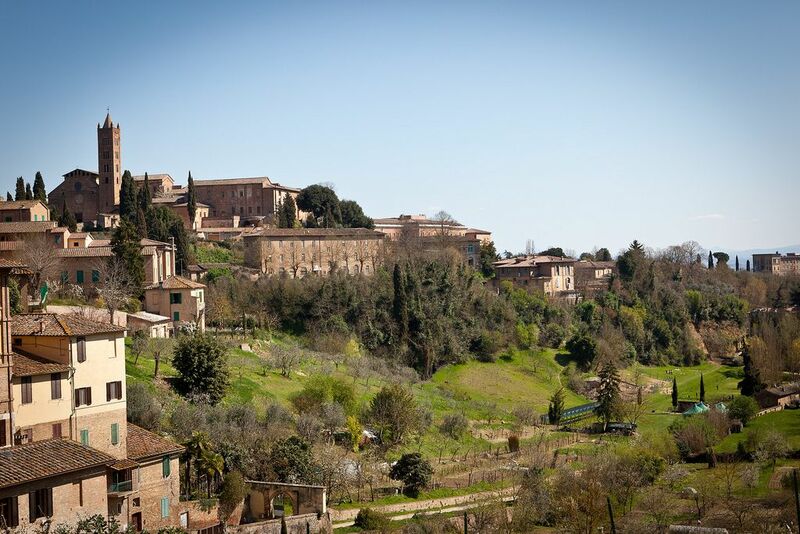 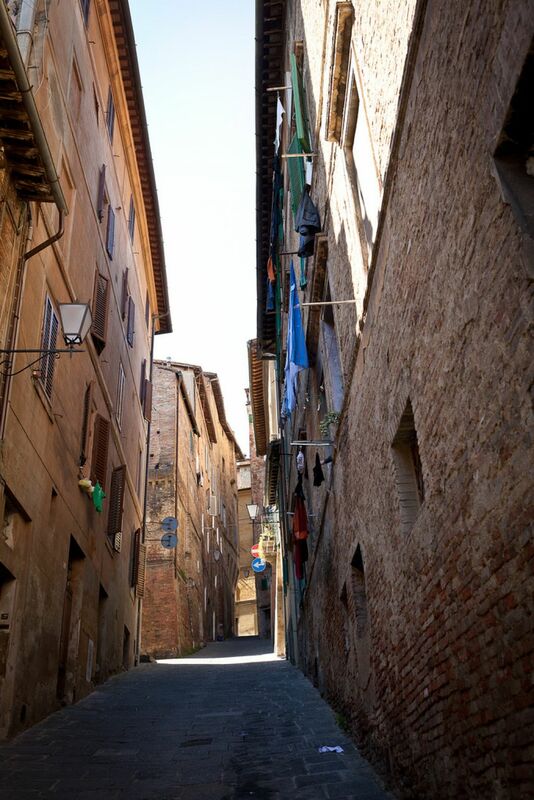 Siena is a classic, Tuscan town, hilly, with narrow streets to wander and get lost in. 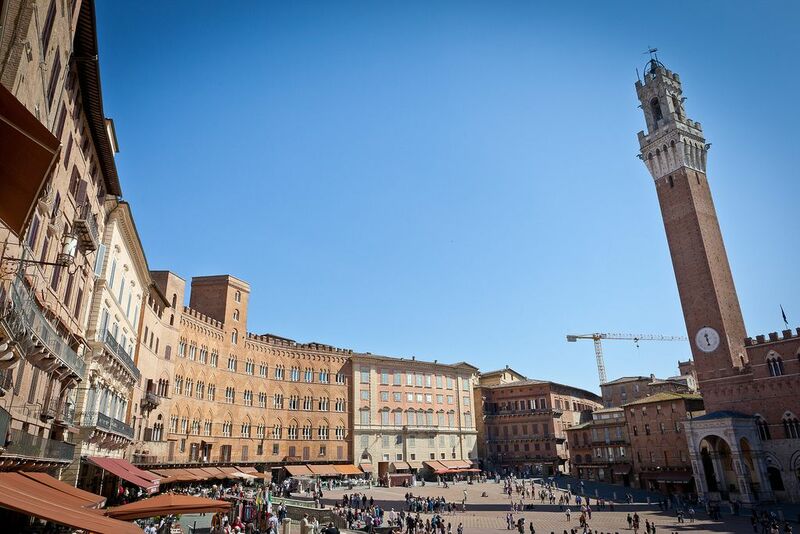 It is one of Italy’s most enchanting cities with majestic buildings. 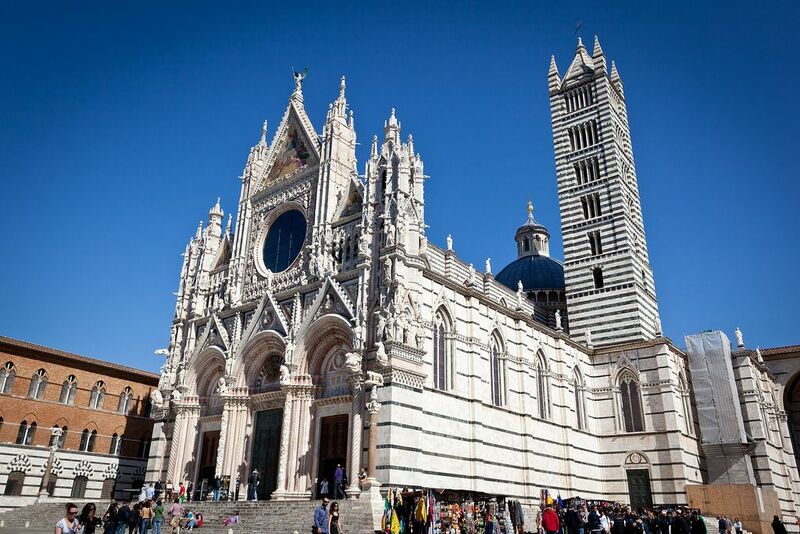 It is full of profusion of churches and small museums harbour a wealth of artwork. 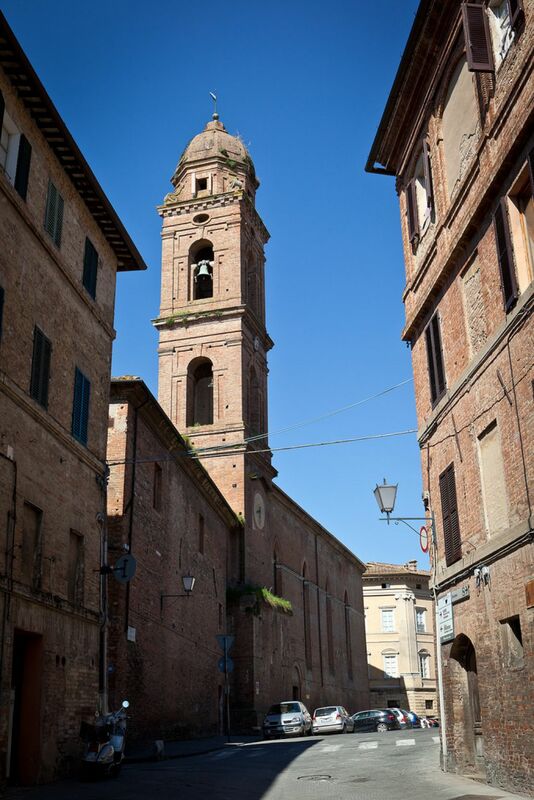 You can simply wander the the historic centre marked as Unesco World Heritage Site. 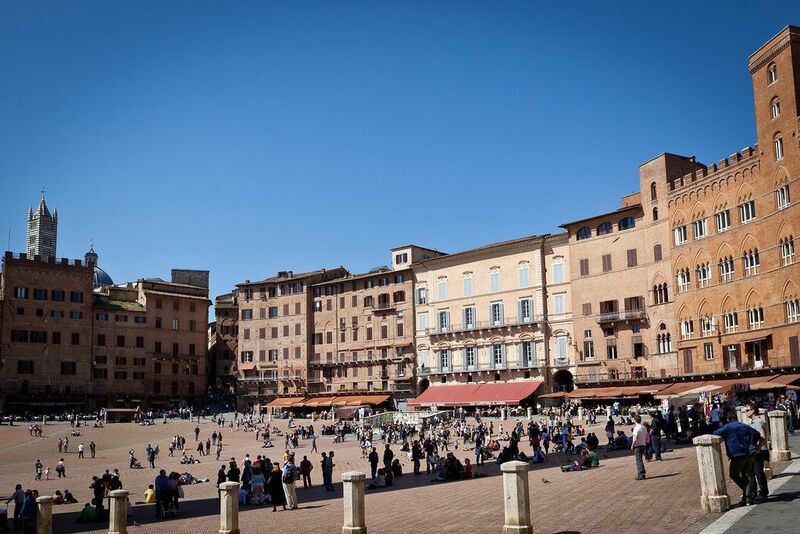 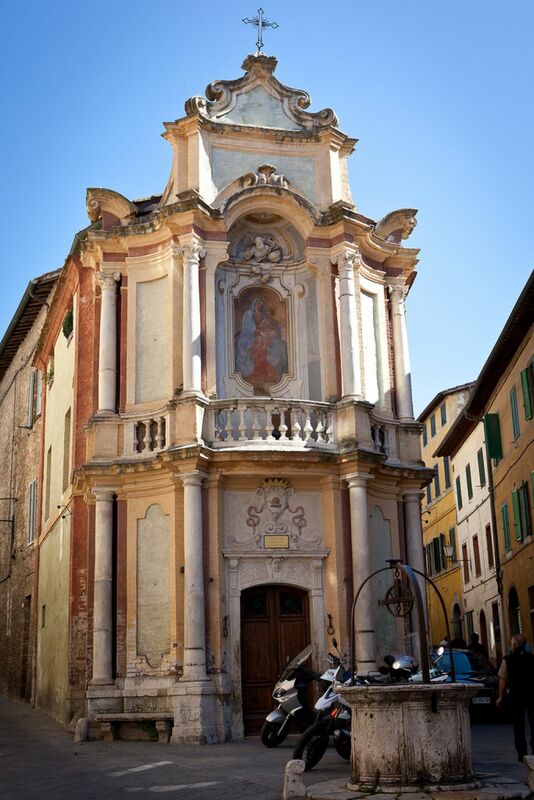 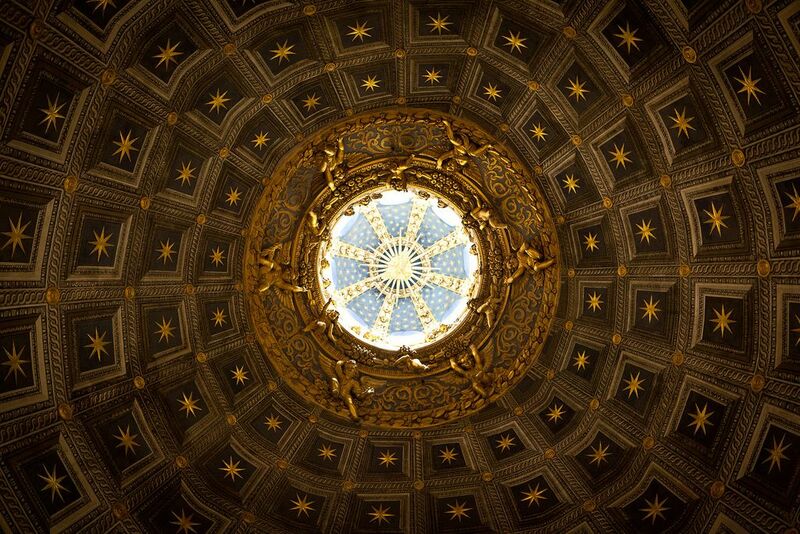 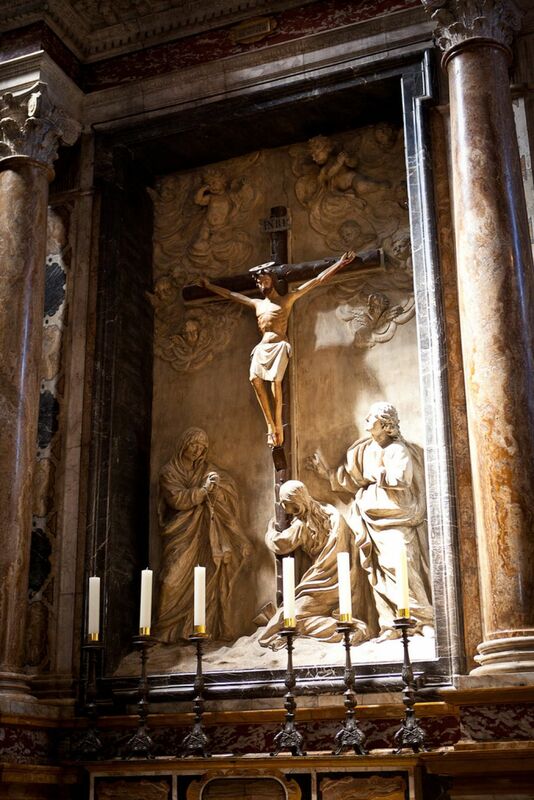 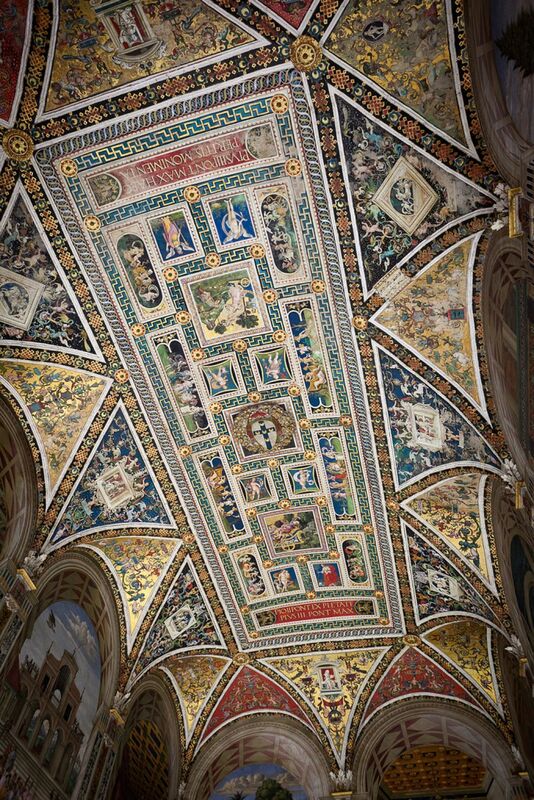 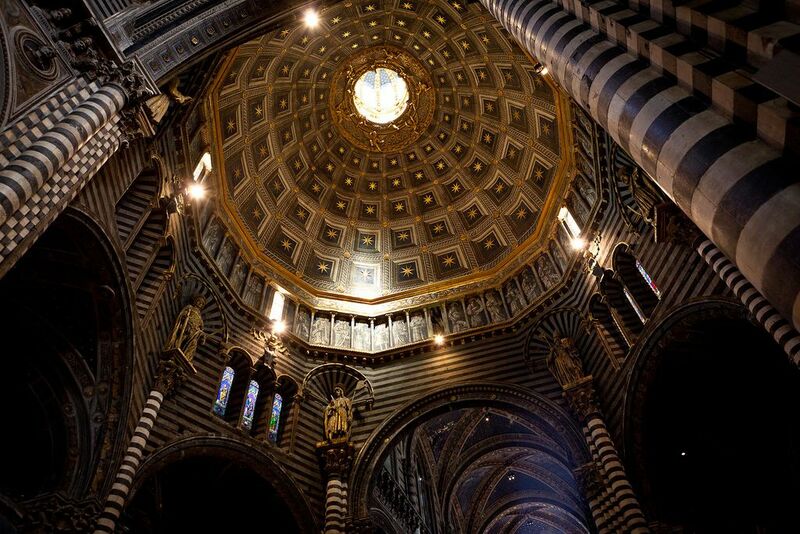 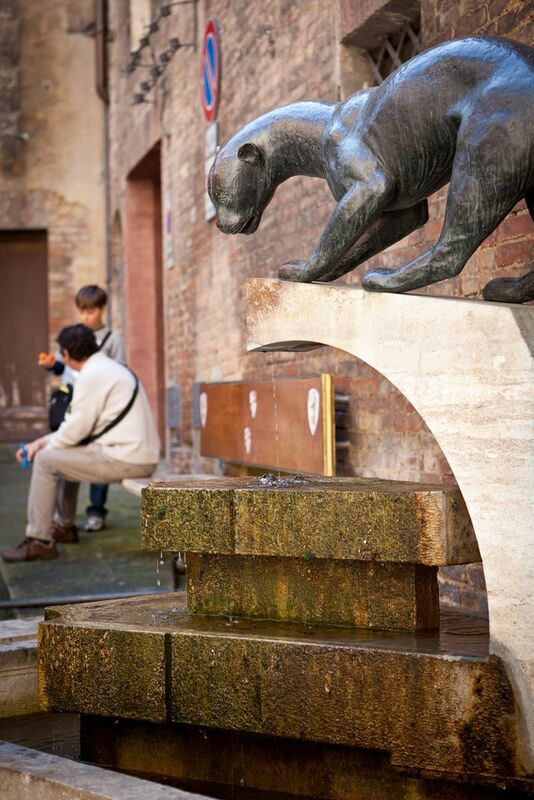 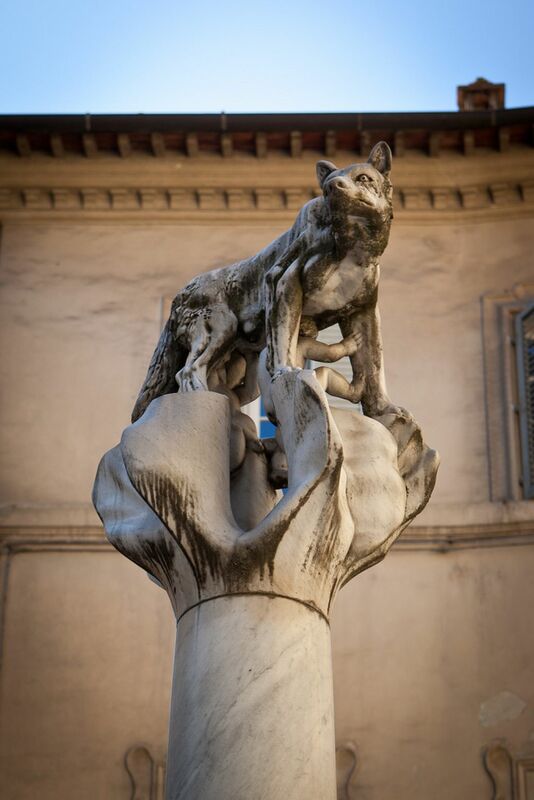 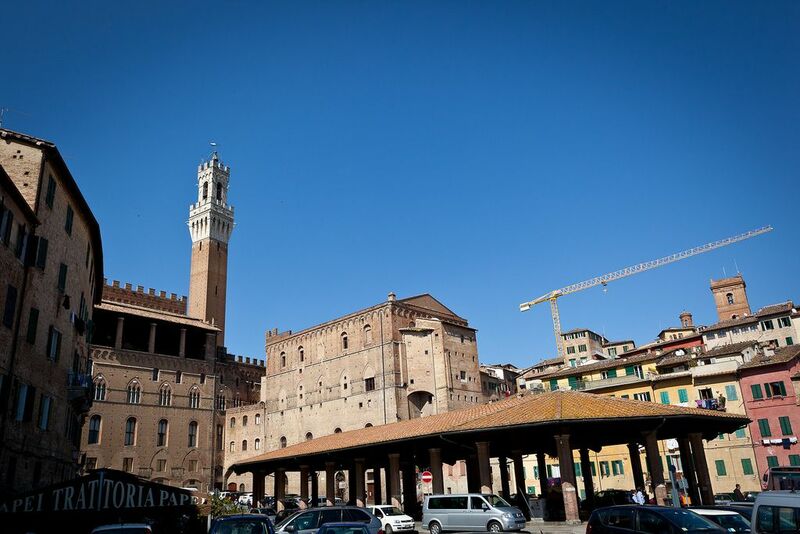 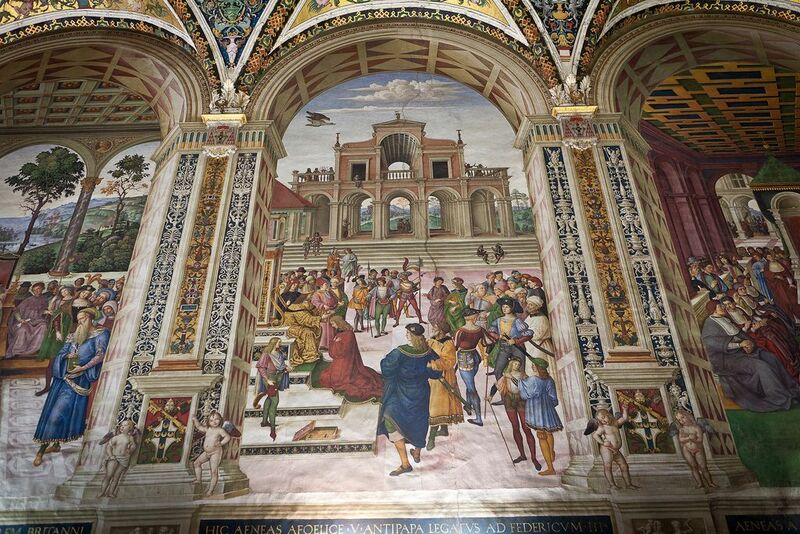 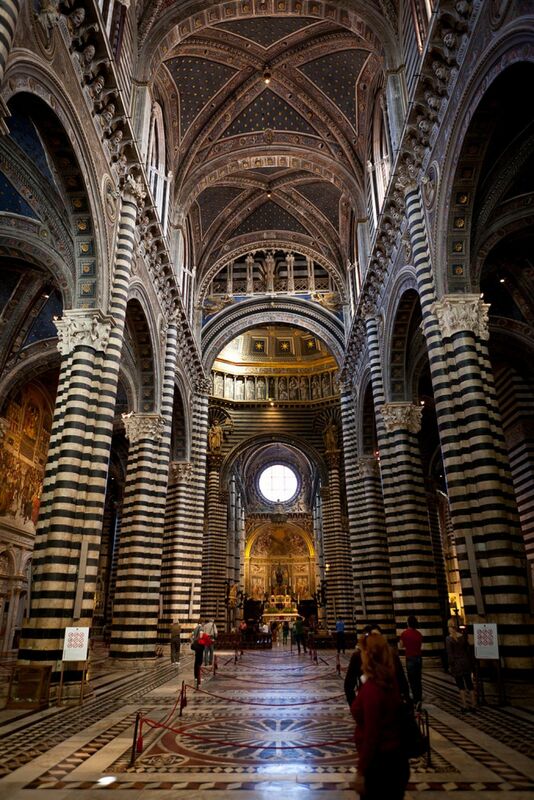 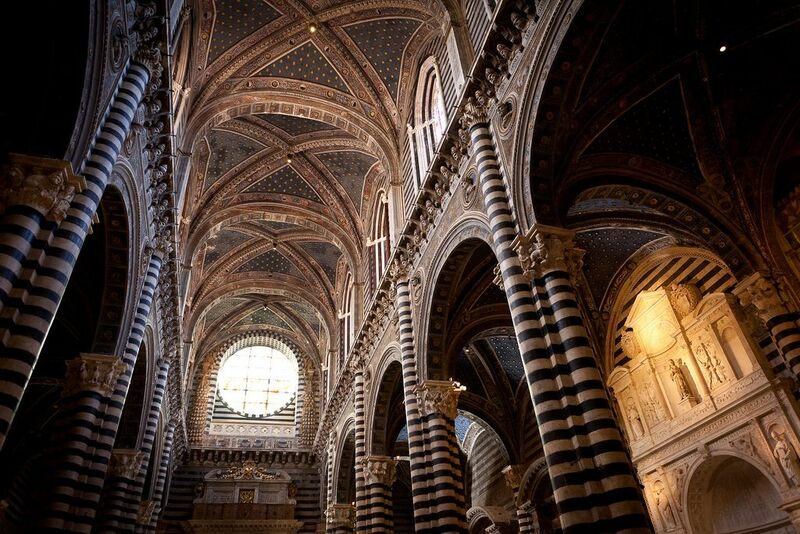 From the Piazza del Campo or the main square of Siena, you can walk to the Siena Cathedral or the Duomo.